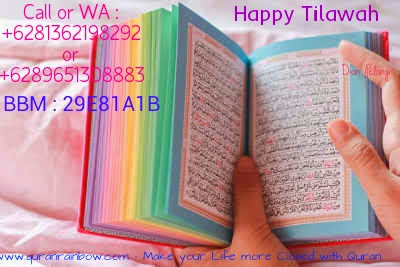 Update Info from Quran Rainbow Indonesia for Eidul Adha moment for Rainbow Quran Lovers in England (UK), Netherland (NL), Germany, France, Russia, Belgium, Ukraine, Serbia, Montenegro, Swiss, Sweden, Denmark, Norway, Belgium, Spain, Portugal, Scotland, Ireland, Finland, Estonia, Romania, Bulgarie, Austria, USA, Canada, America, South Africa, Australia, New Zealand, Singapore, Malaysia, Brunei, Thailand, Japan, China, Hongkong, Taiwan, South Korea, India, Pakistan, Saudi Arabia, Qatar, Bahrain, Dubai, UAE, Kuwait, Jordan, Libanon, Palestine, Old City Jerussalem, Syria, Midle Eastern, Egypt, Algeria, Aljazair, Marocco, Uzbekistan, Turkmenistan, Kazakhstan, and other country. 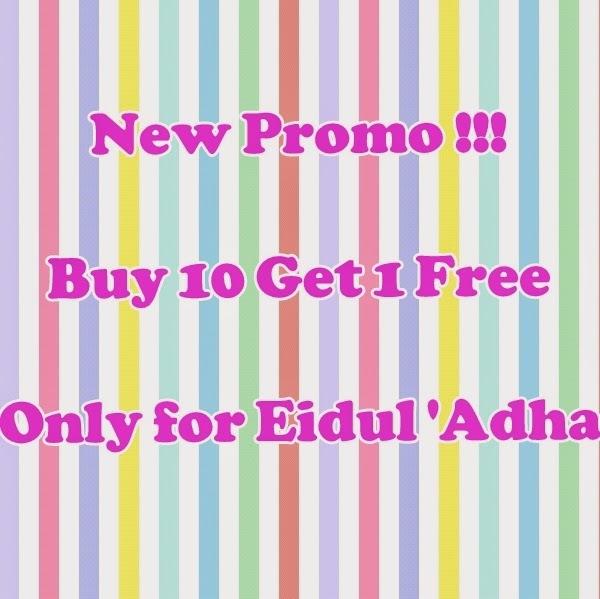 For Eidul Adha moment we will give more bonus with cheaper price, because Eidul Adha is Hajj Month too. 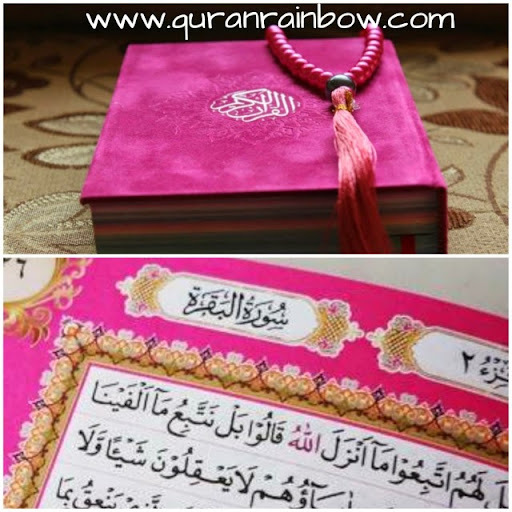 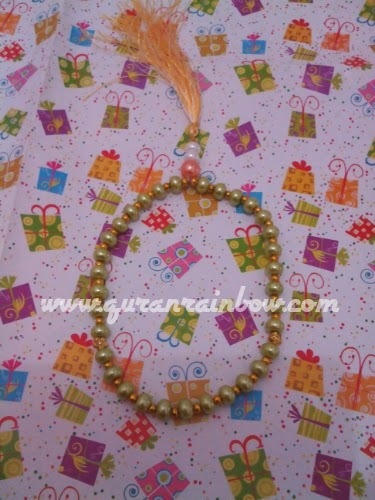 In normal time we sell rainbow quran in 13 USD include bonus tasbih or beads, but for this time we drop price of Rainbow Quran will be 12 USD and will get bonus Beauty beads or Tasbih 2USD or Digital Tasbih 3 USD. 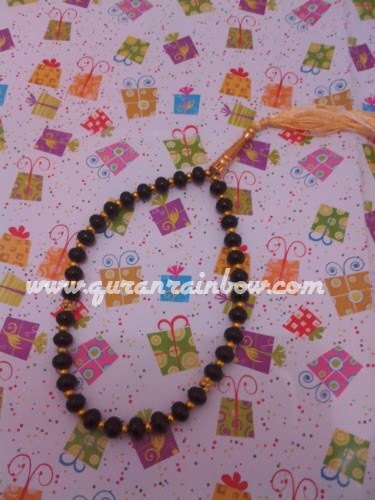 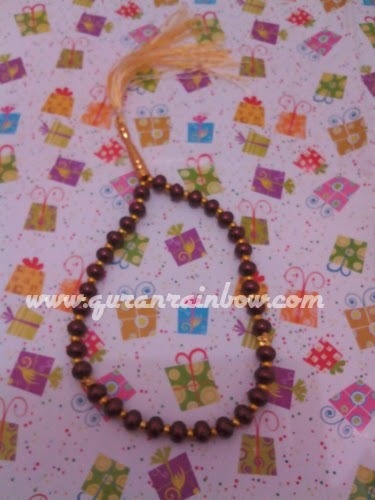 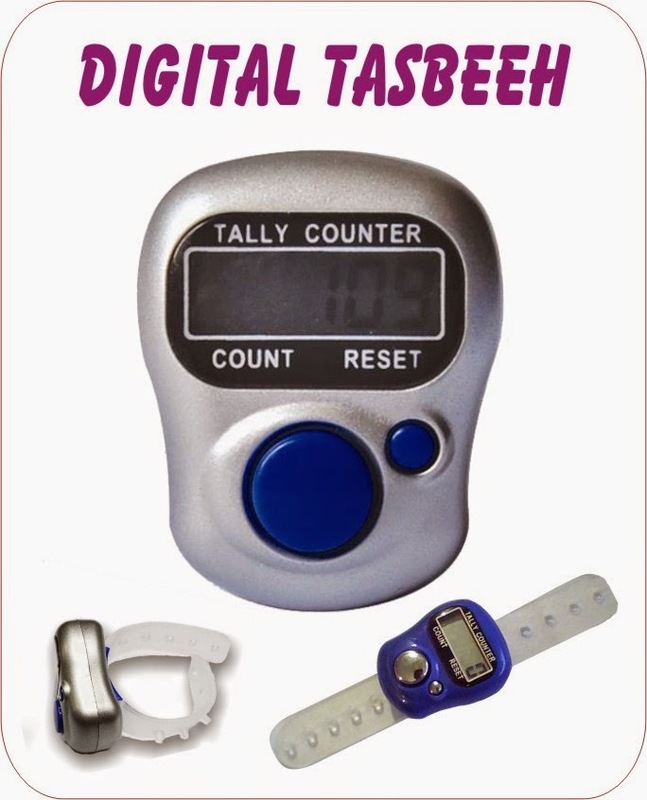 Rainbow Quran and Tasbih or beads can be Speciall Gift for Hajj and Umroh. 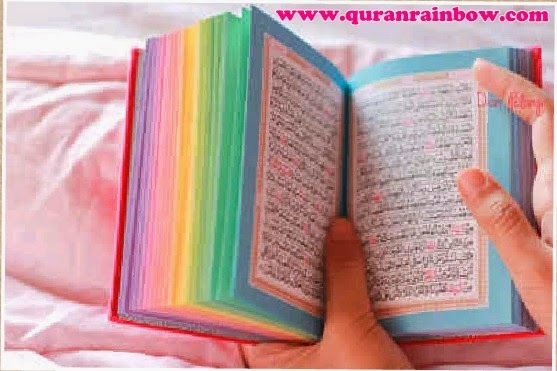 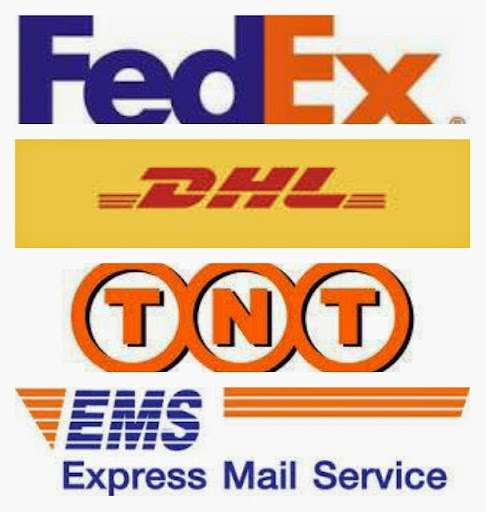 Only that for your asdvertise on Google??? 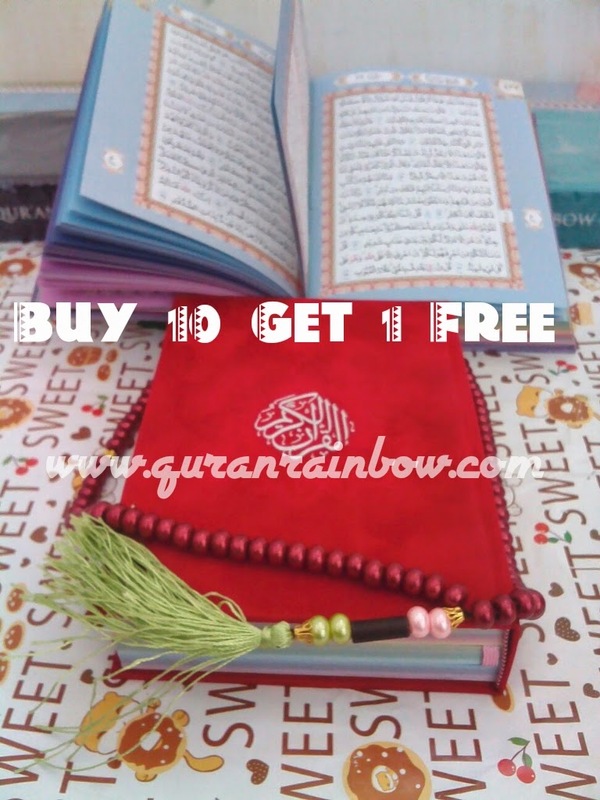 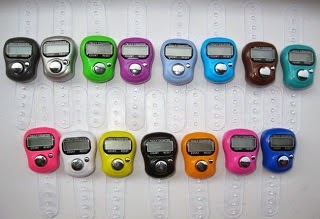 Please wait my bro and sist, we still have speciall offer, if you buy 10 pcs Rainbow Quran you will get 1 pcs for free.